Are you curious about incorporating onyx into your home? Everyone at Stone Mart is dedicated to helping you decide on the right onyx slab for your home. Onyx slabs are unique because there are many designs within one slab. 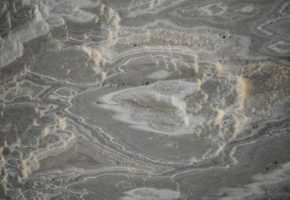 The first color that comes to mind when someone mentions onyx is black, but we have slabs of onyx in a range of colors including white, green, silver, pink, and many more. 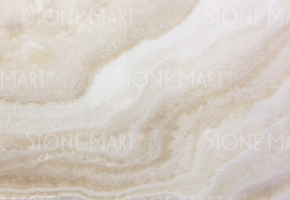 If you are looking for an onyx slab, do not be afraid to try a unique color for an even more luxurious appeal. If you are unsure what type of slab you want in your kitchen or bathroom, you can trust Stone Mart to help you make the right decision based on your specific requirements. 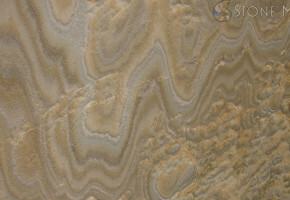 Take a look at our collection of onyx slabs by browsing below. If you do not see what you are looking for in our onyx selection, you might be interested in a granite slab or marble slab. Contact us today at (818) 765-4800 with any pricing or ordering questions.